The Sharpest Knife In The Luggage World? 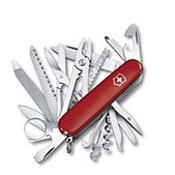 Victorinox Swiss Army knife is one of the best-known brands in the world. Based on their success Victorinox has expanded their product ranges in recent years and now offers Victorinox luggage, watches, cutlery, fragrances, etc. All Victorinox products build on Victorinox Swiss Army knife reputation for timeless design, brilliant ingenuity, and unsurpassed quality. Victorinox Swiss Army luggage is designed and constructed to accompany us through life. Victorinox offers wide range of luggage to fit the different needs of demanding international travelers. All Victorinox luggages fulfill Victorinox Swiss Army high standards of quality and timeless design. Victorinox Werks is a complete luggage collection for modern travelers, i.e. 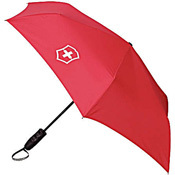 includes matching Victorinox suitcases, carry-on, backpacks, duffels, garment bags, totes, toiletry case, etc. The Victorinox Swiss Army Werks range offers advanced ergonomics design and is lightweight and spacious. Victorinox Werks is confident that their packing capacity is superior to any bag in its class. The design is contemporary but classic at the same time, making Victorinox Werks popular among business travelers as well as leisure travelers. Victorinox Swiss Army Werks offers you everything you need luggage wise… and more as the range includes travel blanket and pillow set as well. The Victorinox Werks Professional is a collection of modern business cases and laptop bags with first class organization and dedicated compartments for an iPad, tablets, or laptops. This is a lightweight and durable luggage. The design is professional and suitable for business trips around the world. 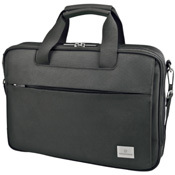 Victorinox Werks Professional offers modern business travelers an excellent luggage solution. The Victorinox Architecture collection is a range of classic business cases, including Victorinox briefcases, wheeled laptop cases, and Victorinox laptop backpacks, all airport security friendly. The Victorinox Architecture collection keeps up with the latest technology, offering superior organization and unsurpassed laptop protection. The design is timeless with great attention to details. You can tell that Victorinox Architecture is a luggage range for demanding professional travelers. Victorinox Mobilizer is designed with maximum endurance in mind and engineered to withstand the most demanding of travel schedules. 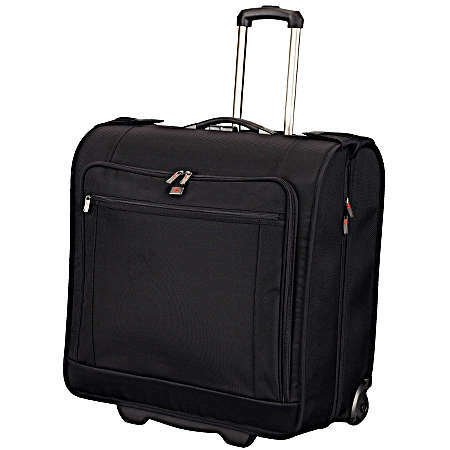 This makes Victorinox Mobilizer an ideal luggage range for international business travelers. The framing system is unrivaled by any bag in its class and the exterior is constructed of innovative Isynetic fabric that provides superior resistance to moisture and abrasion. Victorinox Mobilizer offers comprehensive luggage collection for business travelers, i.e. 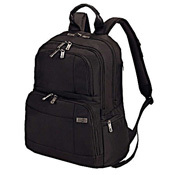 from toiletry kit and boarding totes, to Victorinox suitcases and carry-on bags. 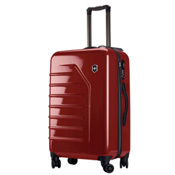 Victorinox Spectra is a spinner range from Victorinox Swiss Army luggage. This is the hard-sided Victorinox spinner collection, offering maximum protection to your belongings. Victorinox Spectra is extremely lightweight despite being hard-sided thanks to recent advances in luggage technology. The design is sophisticated and timeless, appealing equally to business and leisure travelers. Victorinox Spectra is for those that want a beautiful lightweight bag offering maximum protection. 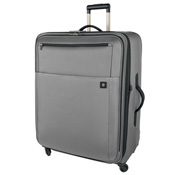 Victorinox Avolve is the Victorinox soft-case spinner range. It consists of lightweight and spacious luggage with 4-wheel caster system that combines 360-degree weightless movement with the ability to handle bumps and curbs. Victorinox Avolve comes in different sizes, i.e. 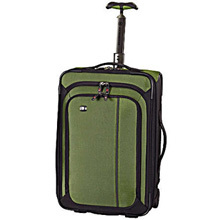 from wheeled boarding tote and carry-on bags to check in suitcases. Victorinox Avolve looks good but as importantly, they are easy to maneuver around busy airport terminals and hotel lobbies. The Victorinox Altmont collection is designed with individualism in mind. 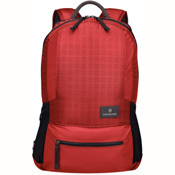 The Victorinox Altmont selection of backpacks, messengers, and day bags is therefore diverse to fit individual styles. This is fun and colorful luggage selection but still designed with quality and functionality in mind. The Victorinox Altmont is for those that want a luggage to make a personal statement… as long as it is not a boring one. The Victorinox CH-97 luggage collection is for the active outdoor traveler. This ultra-durable, outdoor-inspired gear is lightweight and features spacious packing compartments, built to withstand the demand of adventurous lifestyle. This is exciting luggage range, designed for further a field and off the beaten track. The Victorinox CH-97 luggage is made for adventures. Are you? Victorinox Swiss Army does not only offer luggage, they also offer wide range of travel and lifestyle accessories for the demanding international traveler. The Victorinox Lifestyle Accessory range includes lifestyle bags, electronic protection covers and cases, travel pillows and blankets, packing tools, security items, including luggage locks, shoulder straps, umbrella, electronic charger kit, toiletry kit, etc. While Victorinox Altius wallets are widely known for its stylish quality design. 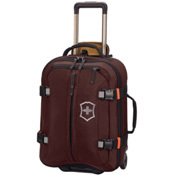 Amazon offers wide range of Victorinox luggage and accessories. These are some of B for Bag favorites.